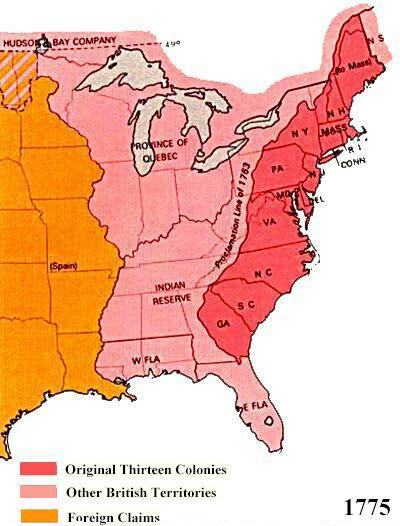 For Social Studies, we use TCI History Alive:History of the United States Through Industrialization, with content-area literacy connected to Common Core. Here is a link to the TCI webpage. We are on the eighth grade cycle (U.S. history) for 2018-2019. We also read from Howard Zinn's A Young People's History of the United States. Visit http://www.corestandards.org to learn more about the Common Core State Standards! * SPECIAL RECOGNITION GIVEN TO PATRICK BINDER AND ALISON LANIGAN FOR ALLOWING ME TO PILFER SOME OF THESE SOURCES FROM THEIR PPS WEBSITES!